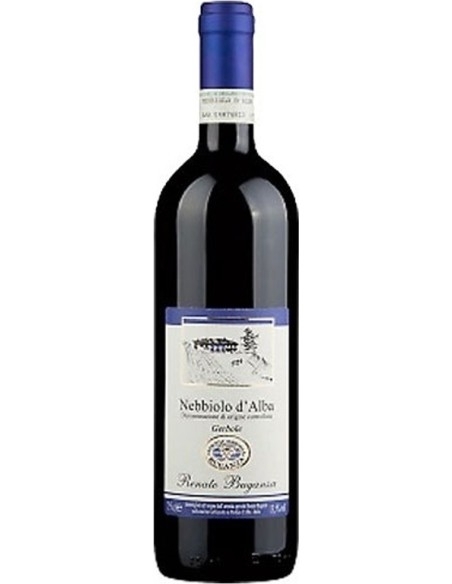 Gerbole Nebbiolo d'Alba shows a ruby color with violet reflections, the nose has complex aromas of small fruits, blackberry, raspberry and violet. The taste is classy, soft and aromatic balm. 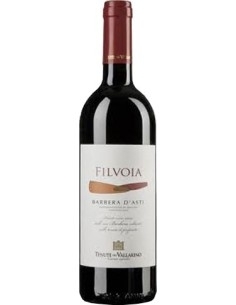 It is a great match with red meats, braised meats, sauces, fried, aged cheeses. "Our dream is to live in a world on a human scale, where the seasons marked by sowing and crops, make you feel in harmony with nature, with the earth, with people." The life of the Buganza family is always played through art, attention to society and the passion of the vineyards. The youthful passion for wines and the vineyard led in 1973 to Renato Buganza (son of a cellist) and his wife Agnese (newly graduated in piano) returning from a cooperation experience in Africa, first in Lombardy and then in Emilia-Romagna and finally in Piedmont. 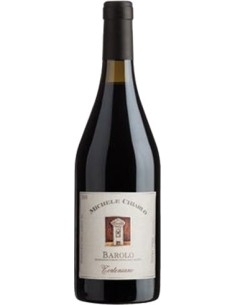 In 1978 he arrived in the hills of Piobesi d’Alba in the “Garbianotto” farmhouse where he found old vineyards with the typical vines of the Langhe and Roero tradition: Barbera, Dolcetto and Nebbiolo. Soon he decides to set up two new white vineyards: Roero Arneis and Langhe Chardonnay. The care for the vineyard and the passion and poetry of the earth become the ingredients of an adventure played between nature and technology: the hills that produce the grapes for Buganza wines will from now on be the witnesses of the commitment to respect nature . 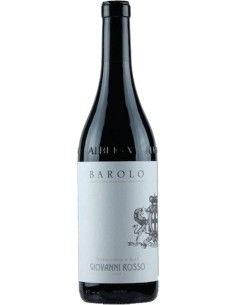 In 1996 he bought the Gerbole farmhouse with 5 hectares of old vines grown on a land of gray marls from which the vineyards “Bric Paradiso, Gerbole and Vigna Veja arrive. THE TERRITORY AND THE MEN The Buganza winery makes wine on two proprietary hills: one in the territory of Alba, the other in Roero for a total of 10 hectares. Preserving these old vineyards from low production was an important choice for having wines of great structure and artisan quality. Currently the Buganza family is employed in the company: Agnese, Renato and Emanuele and a worker, Florin. 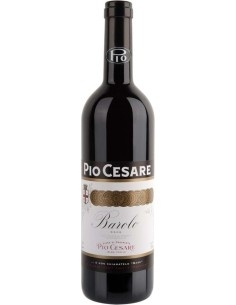 PHILOSOPHY Wine as a symbol of joyful and peaceful friendship for a just and fraternal universe. Attention to nature, vineyards, wines and consumers give the final stroke. THE STAGES OF DEVELOPMENT- FIRST STAGE: Agricultural and cooperation experiences. 1964 Renato Buganza gets his diploma in agriculture. 1970/73: agriculture in Africa for a development project in the Repubblique Centrafricaine. Realization of banana plantation, pineapple, and sugar cane. 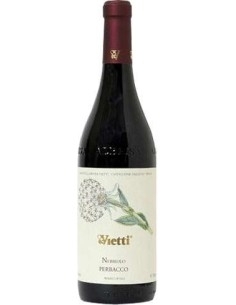 1973/77 Renato works in different Italian regions: Lombardy, Emilia Romagna, Piedmont leads a farm in Nizza Monferrato for two years, at the same time he is a consultant technician for the Piedmont region for Coldiretti. SECOND STAGE: Agriculture and social projects. 1978/90 Simultaneously with the normal development of agricultural activities, a demanding reception project is carried out in the Garbianotto farmhouse for both minors and adults leaving for Africa or for supporting families in difficulty. In 1989 the Roero Arneis had the DOC. In the same year Renato put in place his first 4000 Roero Arneis vines. 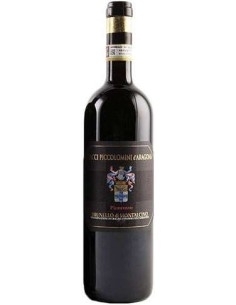 The Buganza winery is among the first in Piedmont to bottle this noble wine. 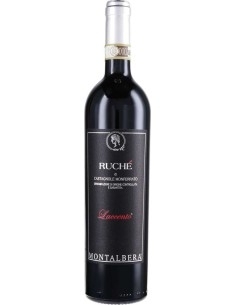 STEP THREE: Great wines 1996: purchase of the Gerbole farmhouse with 5 hectares of old vines. So far the bottles are sold exclusively to friends with spontaneous buying groups. With the entry into the winery of his son Emanuele, the winery opens up to the national and international market, maintaining an attention to the environment, cooperation and art (Emanuele is also a puppeteer and actor). 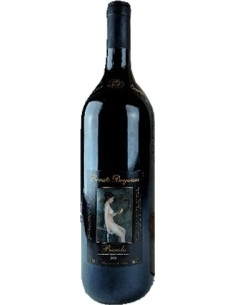 Beginning in 2003 Renato Buganza joined the "Critical wine" movement of winemakers who liberated the poetry of the earth.